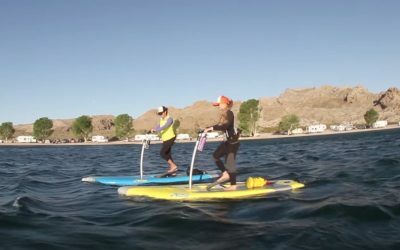 So if you were waiting for the perfect time to have the best paddle board experience ever, the time is now. 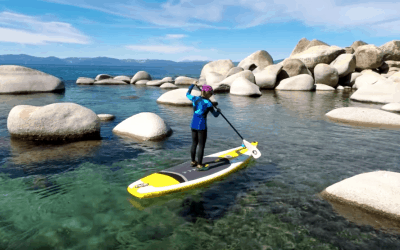 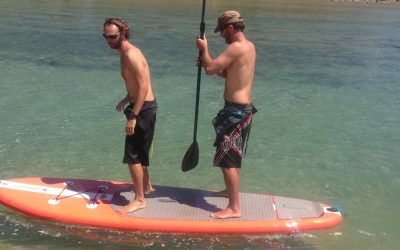 Get our paddle boarding tips and tricks and reviews. 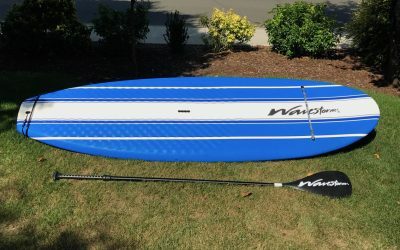 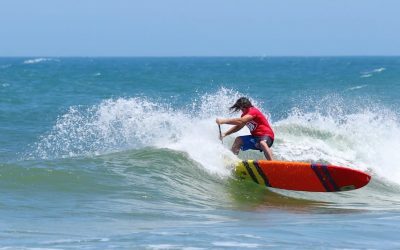 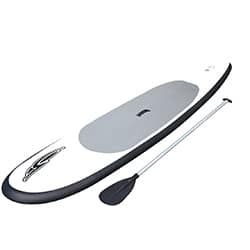 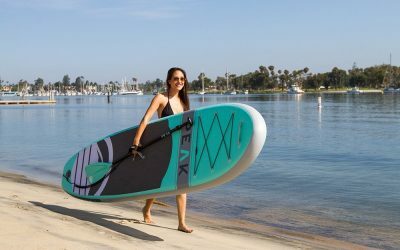 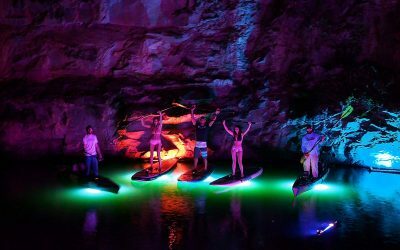 Shop for the top paddle boards for stand up paddle surfing and flatwater standup paddle boarding and improve your water sports performance! 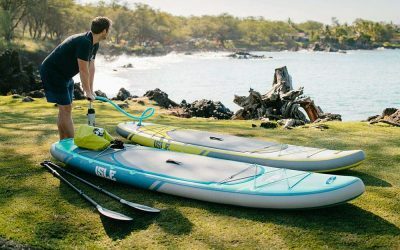 Discover the best paddle boards and gear and routine exercises through our guides. 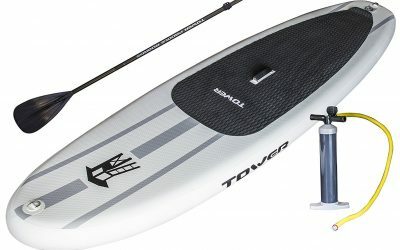 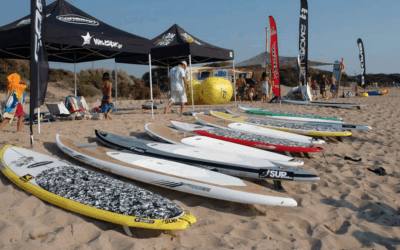 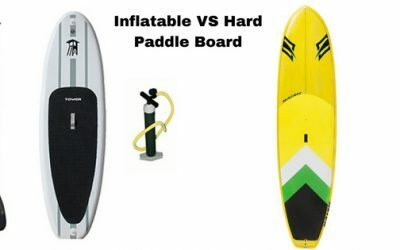 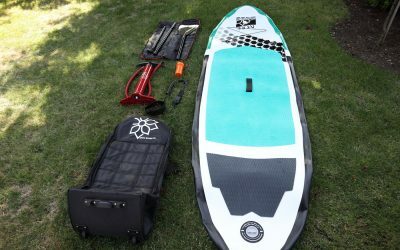 Learn the different tips and tricks on how to choose the right stand up paddleboards and water sports gear and equipments especially for beginners. 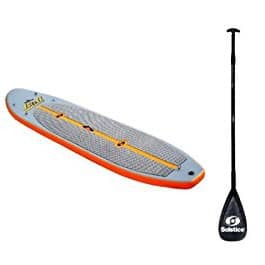 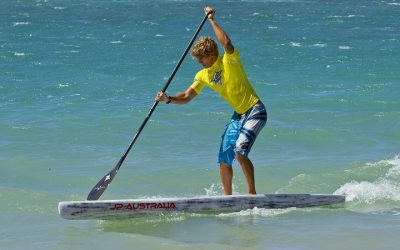 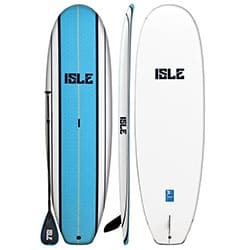 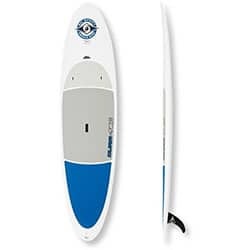 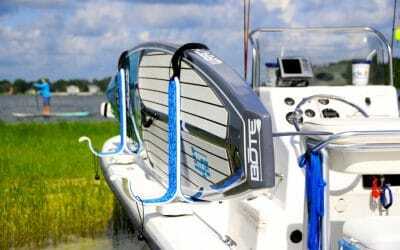 Read and appreciate our detailed reviews on the best water sports paddle boards gear and models. 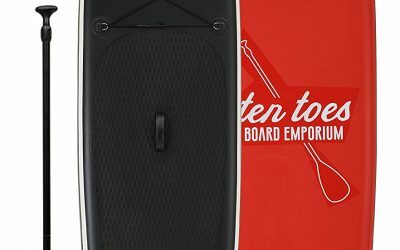 You’ll also get weekly comprehensive tips delivered to your inbox. 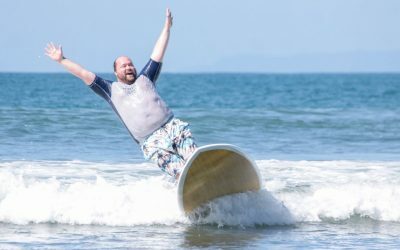 Home	Overall rating:	5	out of 5 based on 5	reviews.